The summer season is almost here and that means it’s time to finally enjoy the weather! People are going to be spending their time at BBQs, picnics, and other outdoor events. If you love to play host, then you need to be ready. If you own a pool, summer is your time to shine. Neighborhood kids love spending their afternoons in your backyard and you have plenty of gatherings that revolve around the pool. Imagine getting ready for one of your famous poolside parties only to see that there’s algae blooming in your water. If you didn’t think pool maintenance was important, you will after that! Pool maintenance is extremely important. Every pool owner should be doing what they can to make sure that their equipment is in top shape. Pool maintenance shouldn’t begin and end with the use of your skimmer. When you do proper maintenance, you do more than just remove debris from your pool. When was the last time you checked the pH balance? Do you remember when the filters were cleaned? Would you know how to tell that one of your pumps is about to go? Still curious about why pool care maintenance is important? Keep reading and you’ll make it one of your top household priorities. When people think about pool safety, lifeguards and floaties for little kids usually come to mind. Having someone there to assist others when there’s trouble is always important, but proper maintenance can also help make a pool safer. The chlorine and other chemicals we add to pools help keep it free from algae, pests, and bacteria that would normally love to breed in warm water. Keeping up with maintenance and adding just the right amount of chemicals keep pools safe. It’s also important to talk about other equipment when we mention pool safety. A rusty ladder can scrape someone’s skin and cause an infection. An unstable pool deck could collapse or injure someone. You may not remember how much you paid for your pool, or you may have even moved into a house that already has a pool. Regardless of what you know about pool costs, keep in mind that the average pool is expensive. On average it can cost more than $21,000 to build an in-ground pool and those costs can vary depending on where you live. You wouldn’t spend nearly twenty grand on a car and never take it to the shop to get it’s oil changed, and you shouldn’t do the same with your pool. Think of your pool as an investment that needs to be cared for. Unclean pools aren’t just safety hazards, they can also make your pool less efficient over time. Filters that don’t get replaced or maintained won’t work as well as time goes on. Pool water that’s full of bacteria and algae takes longer to clean than a properly maintained pool. There’s no point in making your automatic pool vacuum work harder than it needs to. If you properly maintain your pool, you’ll get a lot more out of it. 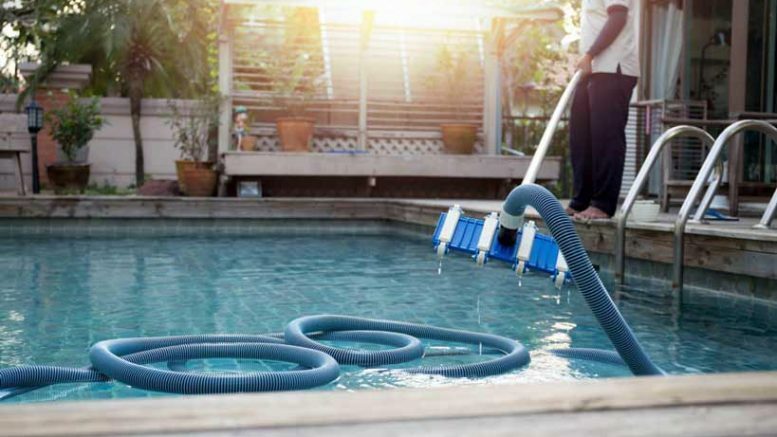 Are you ready to make your pool cleaner? 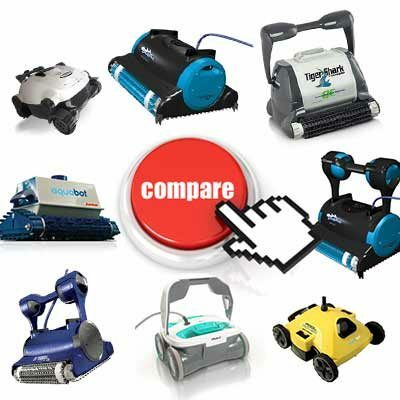 Start today by looking through our recommended picks for best above ground and in-ground pool maintenance bots! Be the first to comment on "Why You Need Regular Pool Maintenance"